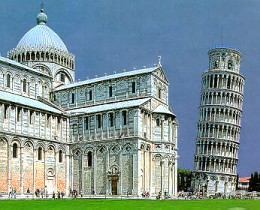 Every year, thousands of tourists visit Pisa, one of the main cities of art in the world, with its famous Leaning Tower and the Piazza dei Miracoli (or Piazza del Duomo). 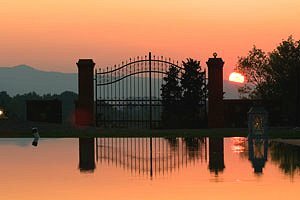 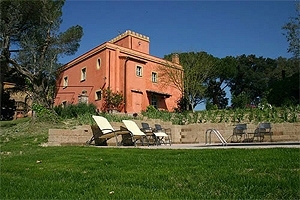 Florenceholidays.com offers a wide selection of holiday luxury villas for rent in Tuscany - luxury villas in Pisa and in the most important Tuscan cities, prestigious apartments in elegant country houses, ancient farmhouses that have been renovated and transformed into luxury villas and Medieval castles in dominating position. 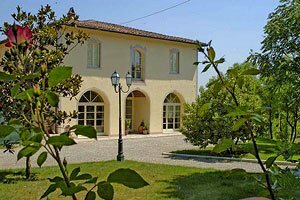 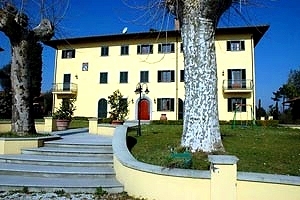 Renting a luxury villa in Pisa is the ideal solution for visiting this wonderful city and the surrounding countryside.